IP based mobile access control solution Delivers a more convenience experience, to your work force. 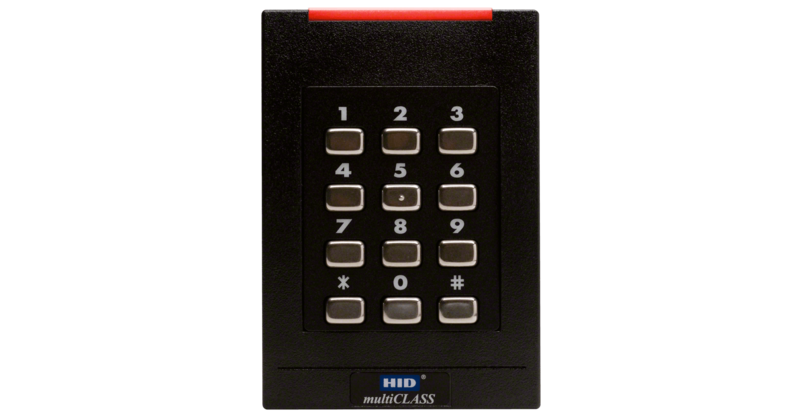 It lets you gain access to secure building, rooms or areas. Compare to traditional badges, it delivers a more convenient experience, to your workforce. Ideal for businesses of any size, seeking for cutting edge technology, convenience, and a more cost effective solution. For deployment in environments, where reliability, performance and total cost of ownership is essential. We are a convenient, one stop shop for reliable, easy to use, elegant industrial designed and architecture oriented IP based mobile access control solution, for corporate & enterprise applications. IP based mobile access control solution in Miami. The solution enables mobile devices such as smartphones and wearables to function as credentials, allowing people to gain access to secured buildings, rooms and areas. It allows a secure, simple and convenient way to manage identification credentials. Eliminates numerous manual tasks related to, Handling, Printing, Distributing & Disposing ID Badges. Delivering, top the levels of security demanded by businesses and their employees. The integrated solution encompasses everything necessary for small-, medium- or enterprise-sized organizations to deploy mobile access control. For a efficient IP based mobile access control solution experience. Netflix Pilot of HID Mobile Access: See how Netflix has implemented HID Mobile Access to open doors using a smartphone as an alternative to keyfobs and tags. Hyatt Hotels revamps its security measures using IP cameras and accessories.